This morning I'm back with another KIT & KABOODLE SKETCH. This is the template for week 3. 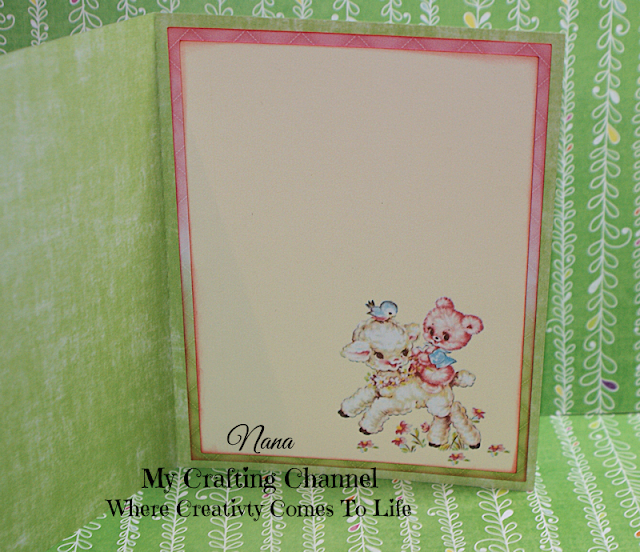 If you are interest in this template or to see the cards Mary created with this template just click here. I fell in love with this image the moment I saw it. I knew I want to do a pastel water color look card for it. I really like the end results. What do you think? Adorable card! I just love the vintage design and that sweet image! The background is so fun too! I love the pretty pink and fun background!! Absolutely Precious! So sweet. I love the soft look and images. So Pretty Nana! Super sweet! 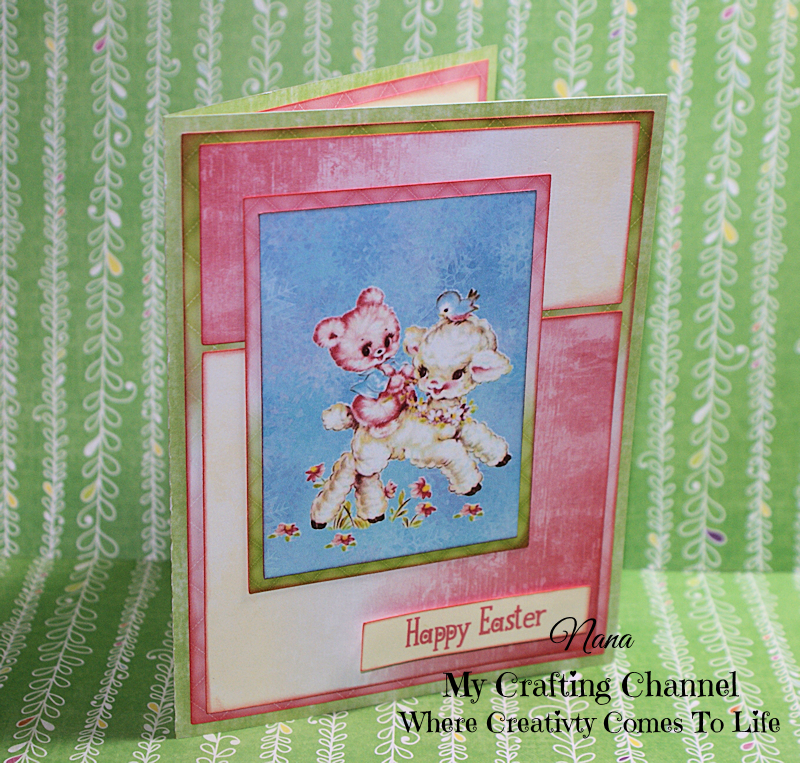 This card is so sweet!!! Love the soft colors!!! Great take on the sketch!!! Have a great day. What a sweet little card with a sweet vintage image!! !